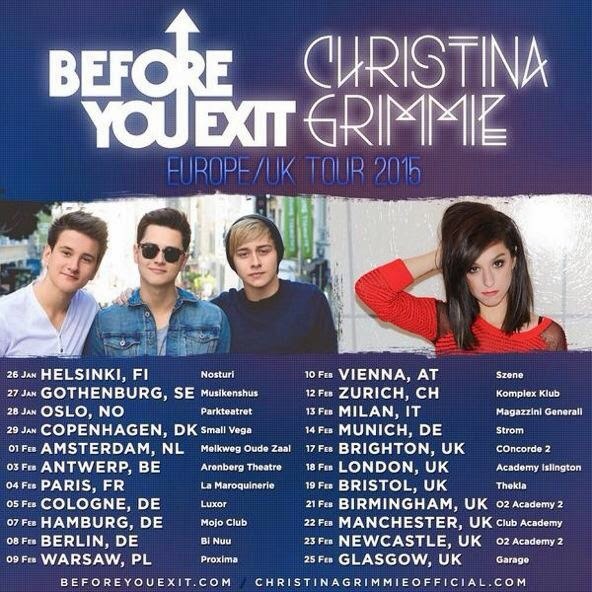 She will be touring with Before You Exit! Two Adele Tracks Were Leaked; Listen here! Maroon 5 Announce 2015 World Tour!